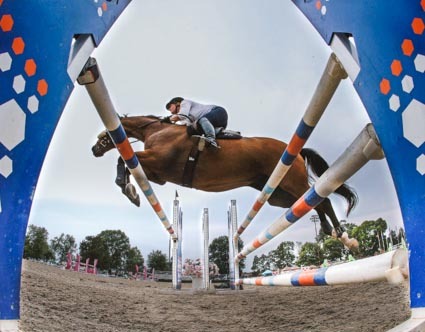 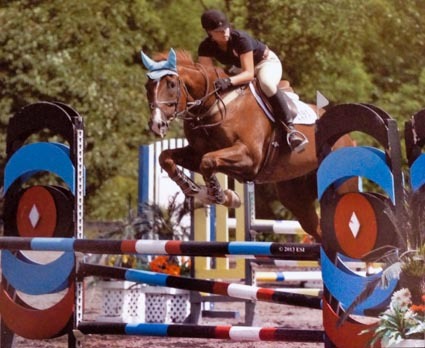 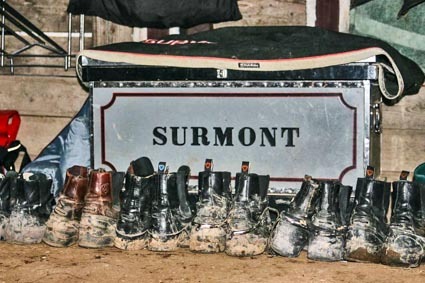 Surmont offers lesson programs for all levels of riding. 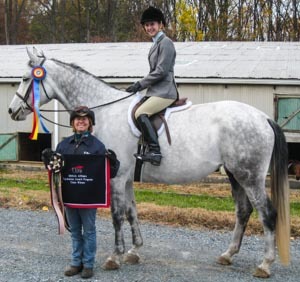 We compete at both local and Rated horse shows providing a wide range of experience. 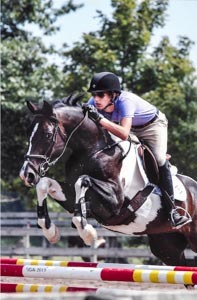 Jo-Ann along with full time assistant Lauren Tripp provide lessons and training programs that are individually tailored with the goals of maximizing progress and fun. 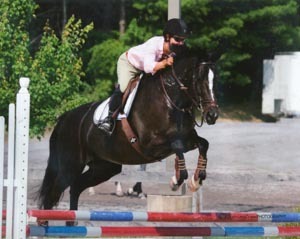 With over 35 years of experience our facility provides a safe and secure home for your horse. 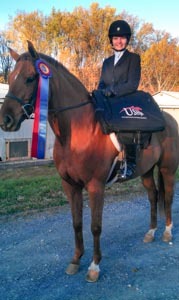 We have state of the art veterinary and farrier care with feeding plans designed for each horse according to their needs.